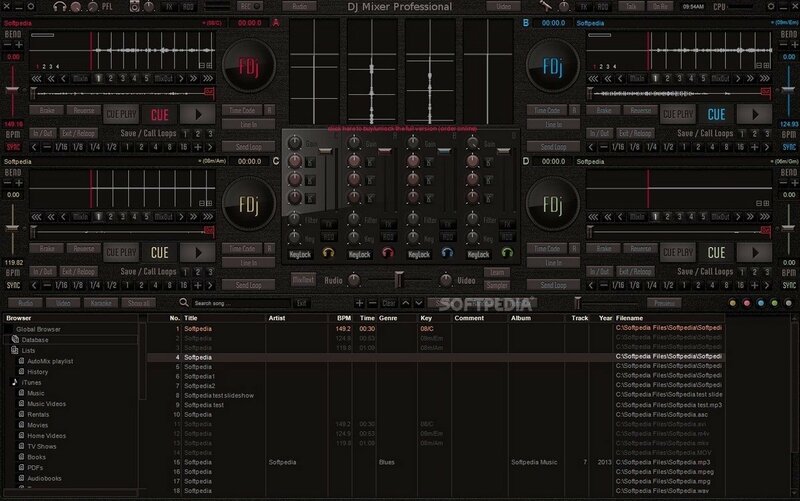 If you're a professional DJ or you just like to make your own mixes at home, here's a really easy-to-use piece of software. 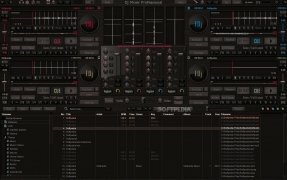 We're talking about DJ Mixer Pro that comes along with everything you need to mix sound and video, and that you can also use as a karaoke application. 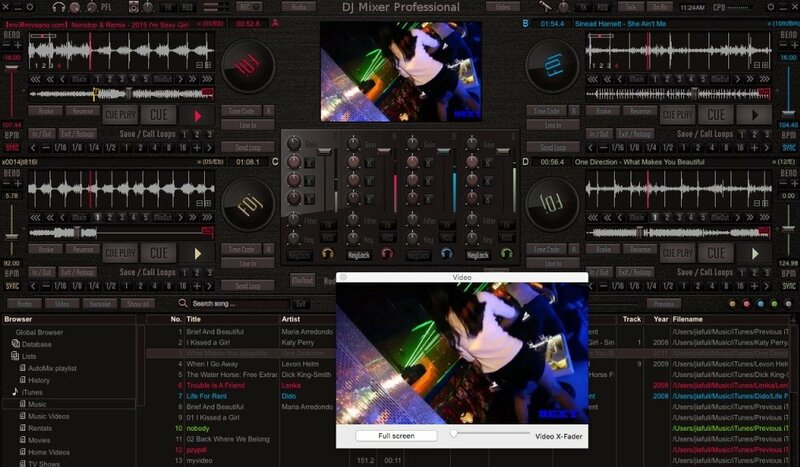 This professional mixer includes a wide range of features that make it a great alternative to Traktor or Virtual DJ. They are all built into the user interface designed to let beginners use it without any trouble, but also to allow the most experienced users access all the functions they need. Mix sound, video, and karaoke. Waveform display that shows the frequency of each band in real time. Different options for loops and cue points. All sorts of sound effects and VST plug-ins. Integration with your music library. This is the program's free version. The commercial license, that can be purchased online from its official website, greatly expands the functions of this music mixer for Windows.